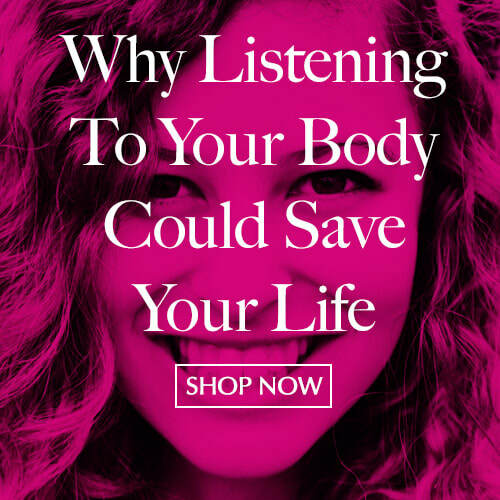 When a health scare forced busy career woman and mom of two Kerrie Lee Brown to take a deeper look at her priorities, she soon realized that helping women listen to their bodies was crucial. 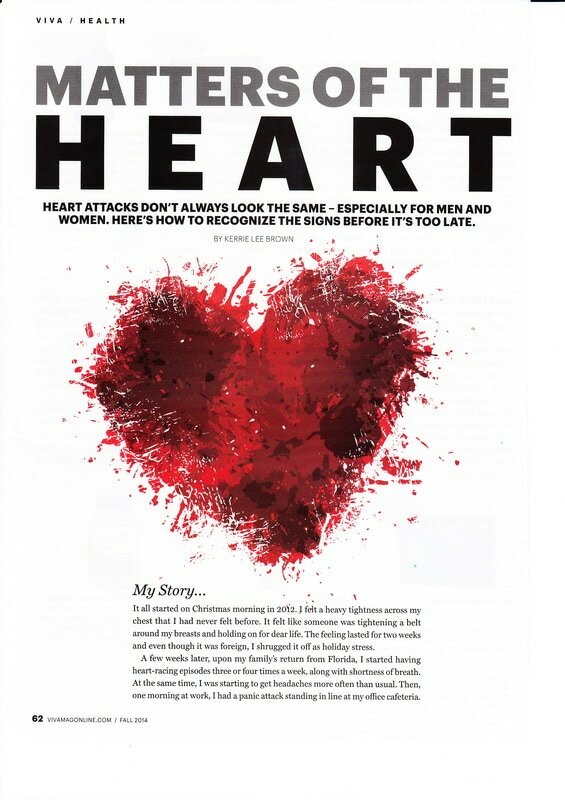 Find out why her heartfelt story is resonating with so many readers here. WHAT'S INSIDE: In this easy-to-read guide, you will learn practical tips on how to de-escalate daily stress, re-evaluate your priorities, and schedule some time for you. Get a signed copy right here on this website or visit Amazon worldwide. Kerrie Lee Brown's articles, blogs, books, and seminars cover everything from health and fitness, heart-health, parenting, athletics, nutrition, celebrities, real estate, social justice issues, marketing and motivation. 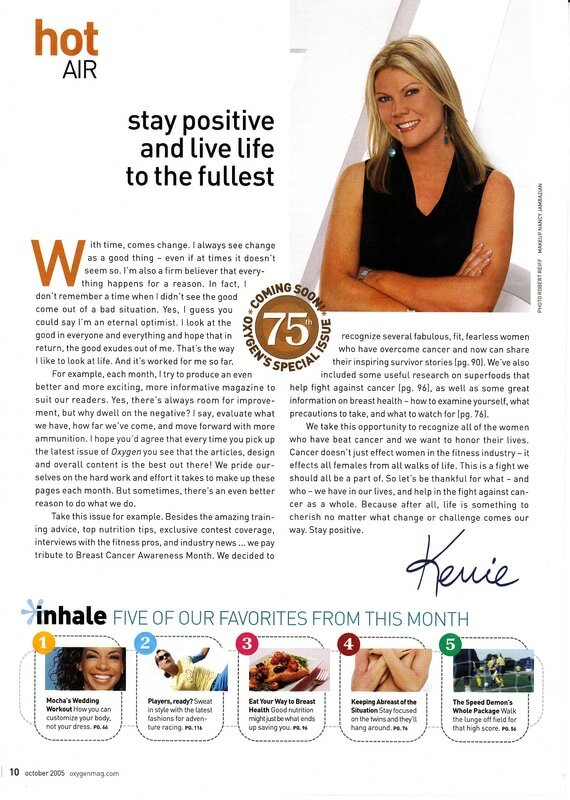 On top of working as a magazine editor for such popular titles as Oxygen Women's Fitness, American Health & Fitness, and Today's Parent, Kerrie-Lee has written for over 150 different publications worldwide. She also works with a variety of luxury corporate clients, business leaders, and entrepreneurs, as an exclusive content creator and communications consultant. ​​View bio & portfolio. ​Use at Home or in the Office? and Love Those Who Do? "HIS WORDS CHANGED MY LIFE FOREVER"